Slippery sloppy slushy slopes, slimy slimy silvery soaps. 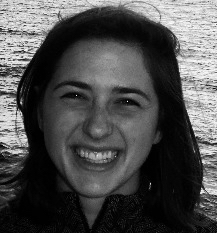 Does indoor work equate to sloth? This shifting dial from a weather thing-a-ma-jigger. Spurring palms of the curious toddler. Yo yo yo the yo-yo goes, Fluctuating, oscillating. An office window posed as a snow-globe! how many umbrellas will you attain? Oceanic, Fjords, and the North Sea. of the North Atlantic, headed east. Gulf-stream gifts of moisture and heat. and receptors of solar warmth. Give Air no choice but ascend some feet. Meter over Havet på Norsk. Continuing cycles of misty shrouds. made an honorably modest low pressure people. this moody system puppeteers my day. 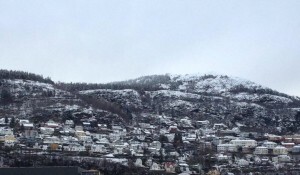 Of Bergen’s weather, You are in the garlic. Oh wait! Nei! Nei! Your knee-high Hunters. Dance in the rain and halt all your scuddles. The world breeds enough chaos. This poem is dedicated to the sunny clear sky, a true weather event in Bergen, Norway. 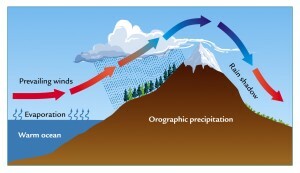 Figure 1 A nice illustration of the lovely orographic precipitation that Bergen experiences. Bjørbæk, G. 2003. Norsk vær i 110 år. N.W. DAMM & Sønn. Tagged Bergen, Cyclone, Rain, slush, snow.